﻿ Golden age: will industrial metals prices continue their strong run? 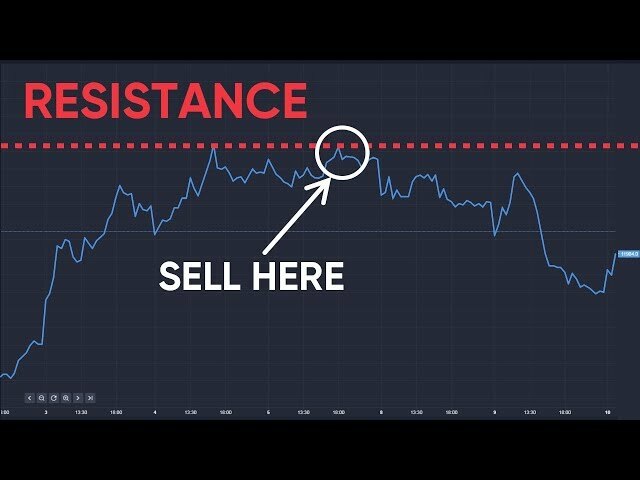 Golden age: will industrial metals prices continue their strong run? For traders News and features Analysis Golden age: will industrial metals prices continue their strong run? Industrial metals prices have rallied sharply this year as the impact of a stronger global economy has also been joined by surging demand linked to the rapid take-up of electric vehicles. At the same time, limited supply of certain industrial metals has also been a factor in driving up prices. Copper is just one of the industrial metals that has been on the front foot this year. 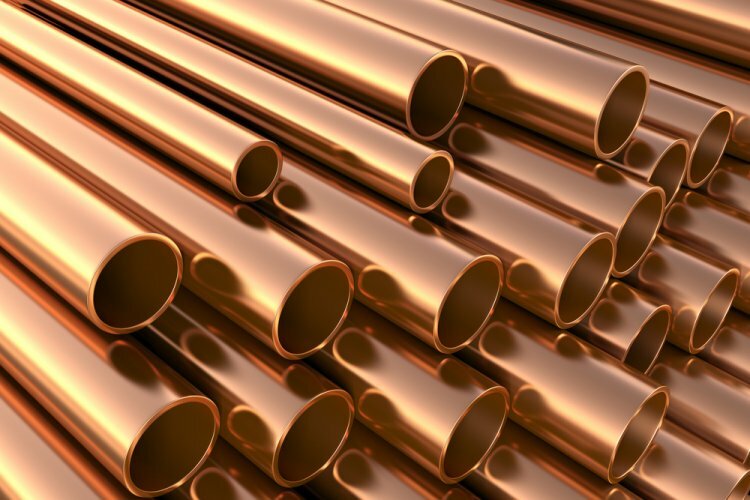 Given its status as a good conductor of electricity but having a wide variety of applications, from cooking pots to copper piping for plumbing, the metal traditionally tends to rise when the global economy accelerates. Copper has jumped by around 47% over the past year. While stronger performance from the Chinese and global economy at least partly explains the upturn in prices, copper is also being driven up by electric cars. Its property as a conductor means that an increasing amount of the metal looks set to feed the inevitable further strong rise in demand for electric vehicles over the coming years. On some estimates, the higher production of electric cars and their charging units could lift demand for the metal by as much as 25%. Copper is also geographically scarce, so demand appears set to increasingly outstrip supply. 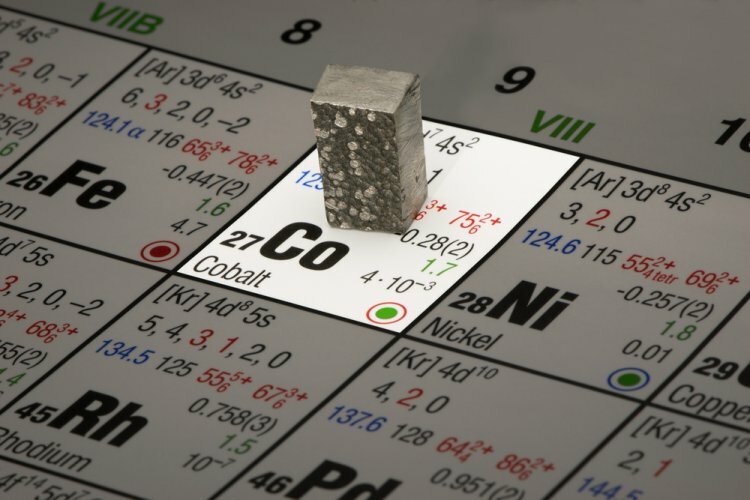 Cobalt has seen especially sharp price action over the past year, having risen by around 120%. It is being viewed as one of the major beneficiaries of the world´s increasing move towards electric vehicles. So much so, however, that some in the industry have expressed concern that continued strong price appreciation could see electric car makers look for substitutes. Leading car manufacturers have been scrambling to secure adequate long-term supplies of the metal, a seemingly unenviable task given that much of the world´s supply is dependent on mines located in the Democratic Republic of Congo, a country that is widely viewed as politically unstable. Prices could rise even further in the short-term, with the demand for cobalt as a main ingredient in electric vehicle batteries forecast to grow fourfold by 2020, and around tenfold by 2025. In contrast to many other industrial metals, the recent upturn in steel prices has been greeted with a degree of scepticism. Despite efforts from China to shut inefficient production, there remains talk of global production overcapacity. Chinese steel prices have risen by around 50% over the past year, supported by Chinese measures to curtail production along with resurgent demand. The steel market continues to recover from an earlier slump that was blamed on overcapacity as well as the Chinese economic slowdown in 2015. Nickel, with its role in producing stainless steel, has appreciated by around 18% over the past year. More recently, it has also been linked to applications for electric vehicles. The tendency of Nickel supply to rise and fall sharply with commodity cycles, however, means there is also some scepticism about the outlook for the metal; mines around the world should eventually come on stream or reopen to meet additional demand. Similarly, Zinc, which is used to galvanise steel, has risen by around 30% over the past year. At the same time, there is talk that more zinc supply could come on stream next year, thereby depressing prices. Investors should be wary of getting too overexcited about higher prices for certain industrial metals. Demand for metals such as zinc could also be hampered over the coming years by the rise of aluminium, which stands to be increasingly substituted for steel. Aluminium prices have risen by around 26% over the past year and could push higher over the coming years, driven by increasing demand. As a lighter weight alternative to steel, aluminium is an obvious choice for making electric car parts as it can significantly improve fuel efficiency. Its weight advantage also holds an increasing appeal for the building industry. Nevertheless, aluminium is also likely to come up against overcapacity issues in the future, as it has done in the past, especially as Chinese smelters ramp up production to meet rising demand. Investors should be wary of getting too overexcited about higher prices for certain industrial metals. As has been seen time and again over the years, rising demand on the back of economic expansion can all too easily lead to global production gluts in key metals. At the same time, the rapid rise of electric cars is fuelling a secular change in the outlook for certain areas. Along with Cobalt, Lithium has also been in strong demand by electric vehicle manufacturers, as it is also a key component for batteries. Elsewhere, copper looks like it could turn out to be another good long-term performer in the years to come, especially as it is geographically scarce, has a myriad of uses and is also being linked to the electric car revolution.